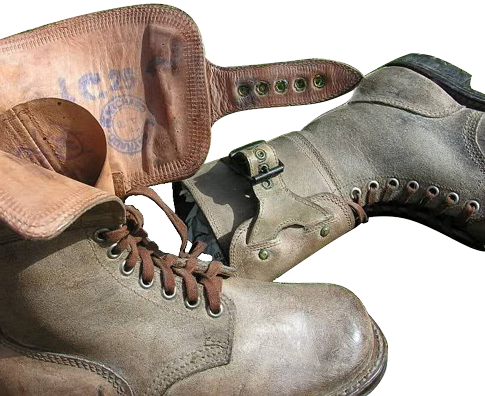 Sometimes "Mle 47 boots" are confused with early Mle 52 boots, which differ from the later version by "Y"-shaped strap with a single buckle on a leather cuff ("guètron"). 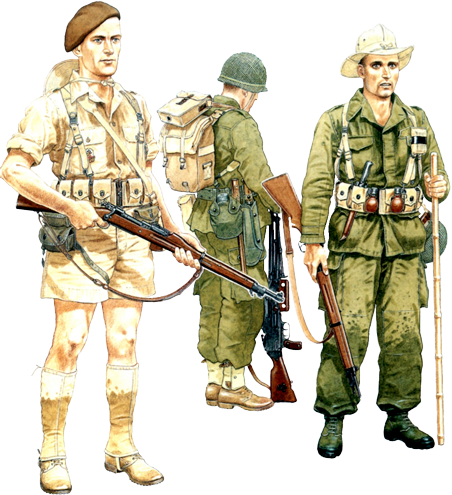 The authors of this "myth" might also be misled by the designation of the uniforms, introduced exactly in the year 1947 - the so-called TAP47. The prefix "TAP" stands for "Troupes AeroPortèes", i.e. 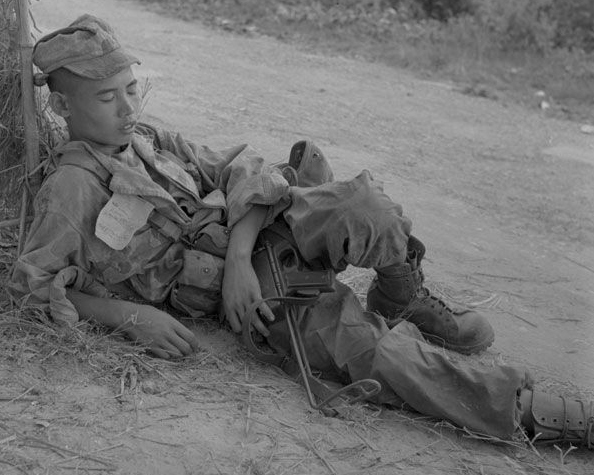 the "Airborne Troops"). 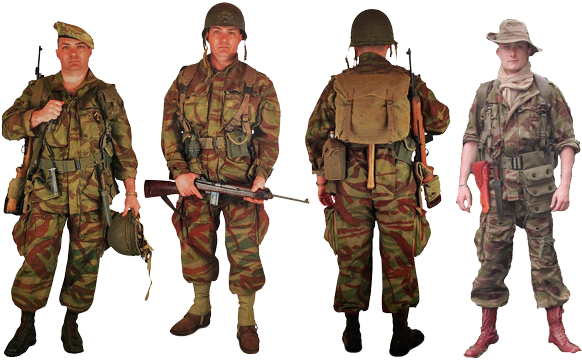 In French military slang this prefix is also often used with the acronym "Mle", which, in turn, is an abbreviation of the word "Modèle" ("Model"), followed by the model number, or, more often, the year of adoption (e.g., TAP Mle 1947/51 stands for the "uniform for paratroopers model 1947 with the modifications adopted in 1951). Often the uniform's prefix to denote "TAP" is omitted, leaving only the name of the model and the year of introduction, for example Mle 1947/51. Accordingly, it may come across different variations of the same name, such as "M1947 / 54", "TAP Mle 47/54", etc. 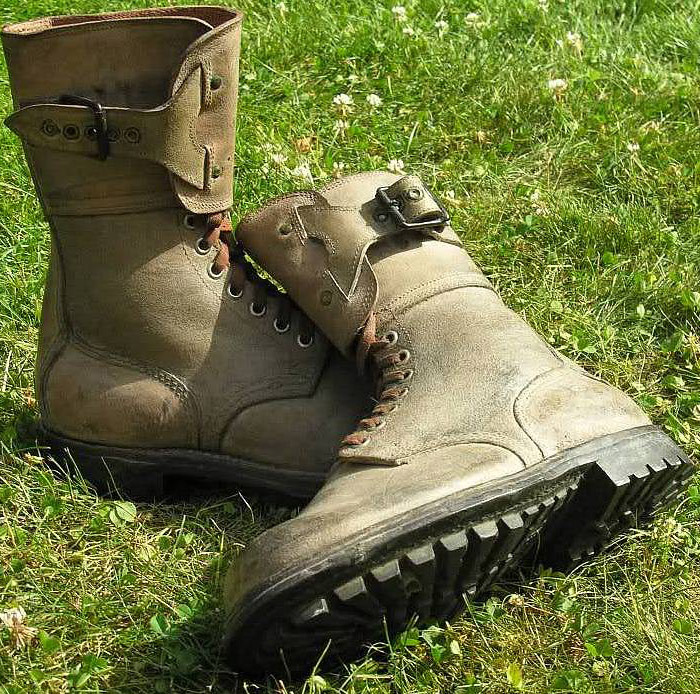 The single-buckle boots were manufactured in 1954 only, today they are extremely rare, and although they are always "forgotten" or just not mentioned, these French boots are known to the researchers and mentioned in the case studies. 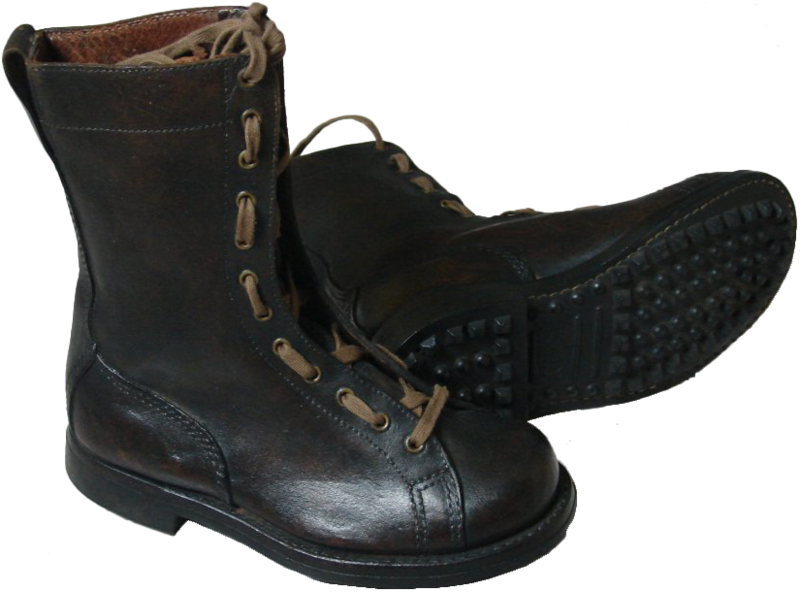 For example, single-buckle Mle52 boots are described in the "Histoire & Collections" series book "Les Paras Francais en Indochine" written by Eric Adam and Patrice Pivetta.